Ripple is making strides once again with their goal in providing the seamless transfer of money through blockchain technology, and thus revolutionizing the global financial system. 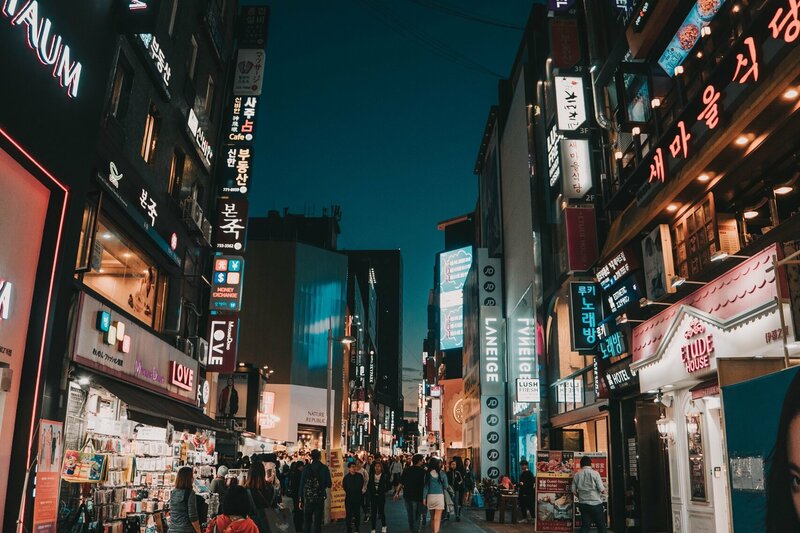 Coinone Transfer, a payments business and a subsidiary of the South Korean crypto exchange, Coinone, has officially launched the country’s first blockchain-powered remittance mobile payments app. The newly launched app is called Cross, and uses Ripple’s cross-border payment technology xCurrent to facilitate the transfer of money to Thailand and the Philippines. The app uses Ripple’s xCurrent technology due to its reduced cost and increased speed of money transfers over traditional legacy systems. While this is great news for Ripple fans and XRP holders, the payment app does not use the digital asset XRP. xCurrent is blockchain-based software that allows banks to settle payments with end-to-end tracking and a real-time messaging system, there is no need for XRP. The first bank in Asia to adopt Ripple’s leading blockchain network solution was Siam Commercial Bank (SCB). As SCB is one of the largest banks in Thailand, more and more payment providers can integrate Ripple’s xCurrent technology. Besides the SCB partnership with Ripple, the remittance blockchain giant has also partnered with over 120 other banks and financial institutions around the world. Therefore, it would not be surprising to see more payment services like Cross implement Ripple’s blockchain technology. With plans to aggressively expand across the region over the coming months, Coinone Transfer quickly rolled out the service through new financial institutions using RippleNet — connections formed with Siam Commercial Bank (SCB) in Thailand and Cebuana Lhuillier in the Philippines. Coinone Transfer’s partnership with SCB also will soon offer Cross customers a direct link to PromptPay, which enables any recipient with a bank account in Thailand to receive a payment directly and instantly. Another point worth mentioning about the Ripple-powered Cross payments app is that it could only launch due to South Korea changing their remittance laws. Now, companies other than banks can offer cross-border payment services in the country. This opens an immense array of opportunities for payment services other than banks to integrate Ripple’s xCurrent technology. According to Ripple, there is an estimated 2 million immigrants working in South Korea — that’s 3.4% of the entire population. Out of these 2 million people, most have ties to their home country and need improved remittance services like Cross more than ever. The World Bank estimated that approximately $17 billion in remittances into and out of the country happened last year alone. Ripple stands in a position to capture a significant number of these transactions if more and more payment apps like Cross implement Ripple’s xCurrent technology. Do you think Ripple will capture a significant share of cross-border remittances in South Korea and Asia? Let us know in the comment section below.